Three Notch’d Brewing Company, based in Charlottesville, says it will open a brewery and restaurant in downtown Roanoke in 2018. According to the company’s website, Three Notch’d was founded by three friends and opened its doors for commercial operation in August 2013. They have taprooms in Charlottesville, Richmond and Harrisonburg. This news comes after Deschutes Brewery opened a downtown Roanoke tasting room in August. The Oregon-based company will begin construction on a Roanoke brewery, its first East Coast facility, in 2019. Eventually, a little over 100 new jobs will be created for the region, and the new brewery will produce approximately 150,000 barrels to start. Meanwhile in Daleville, Ballast Point Brewing Company is gaining momentum after the opening of its new tasting room and kitchen at the Botetourt Center. They started brewing and distributing in September. Atlantic Credit and Finance (ACF), a subsidiary of Encore Capital Group, will invest $4 million to expand its Roanoke facility. The company will move to a new, 50,000-square-foot office downtown, creating 115 new jobs. “We expect to grow our call center capacity in the coming years, and Roanoke has everything we’re looking for in a partner for this expansion,” said Shawn Thomas, Vice President of Operations for Encore Capital Group. Established in 1996 and headquartered in Roanoke, ACF is a leading servicer of unsecured, consumer-distressed assets. Acquired by Encore Capital Group in 2014, ACF has remained in Roanoke. “Atlantic Credit and Finance has been a major employer and valuable member of the Roanoke community for more than 20 years, and we are thrilled the company has decided to reinvest and expand in the Commonwealth,” said then-Governor Terry McAuliffe. 202 Social House started serving customers on Market Street in mid-December. The restaurant also specializes in private events, rehearsal dinners and more. 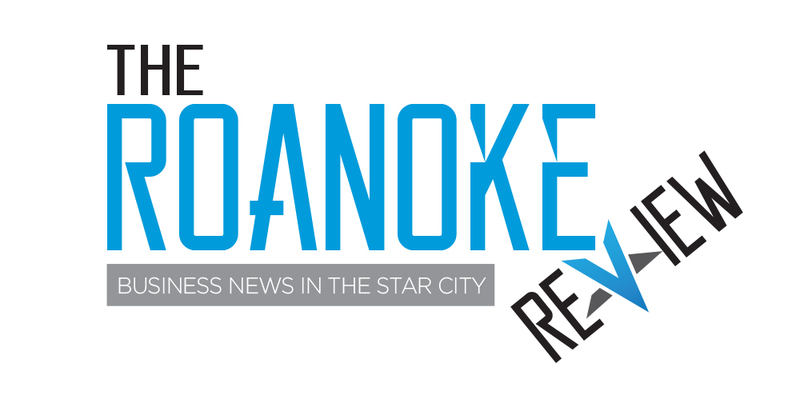 The Roanoke Regional Small Business Development Center (210 S. Jefferson St.) offers workshops for entrepreneurs—from beginner classes to continuing education opportunities. Here’s a look at what they are offering in February/March. Register online at roanokesmallbusiness.org.